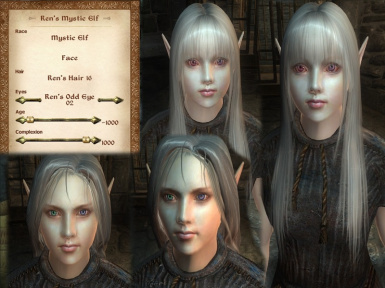 A comprehensive, all-in-one revamp of Oblivion character heads. 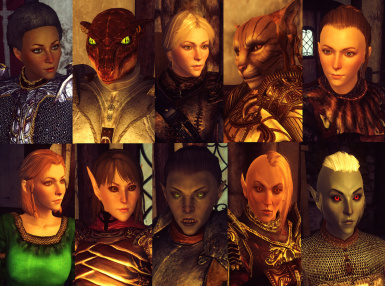 New head shapes, skin textures, normal maps, eye textures and some new hairstyles covering all races in the game, including Dremoras and Shivering Isles races, all built to a single unified art direction that adheres to the styles of Skyrim and TESO. 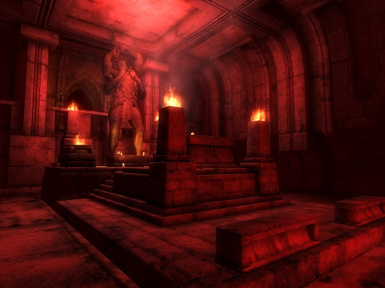 Affects both player and NPCs. 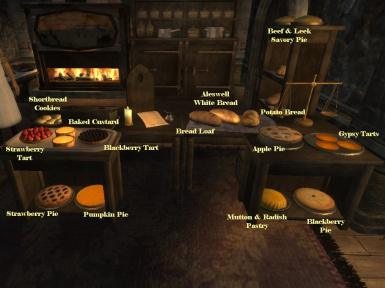 Common Oblivion (Cobl) is: 1) a world enrichment mod that adds lots of little things that enriches your gameplay experience; 2) a shared library that acts as a resource for other mods; and 3) an integration tool that allows different mods to \"talk\" to each other. 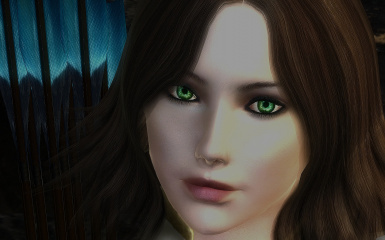 I add various race / hairstyles / eyes to a base with Beautiful People 2.7. 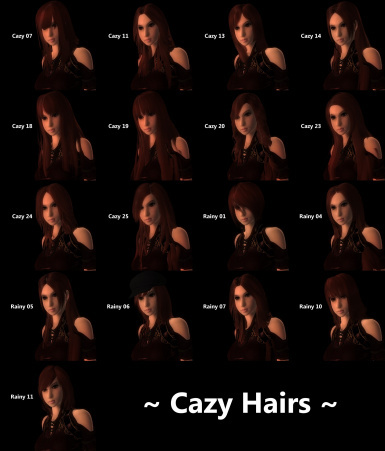 Animated rigged Wigs for males and females, 26 hairstyles converted from Sims 2 in many different colors. 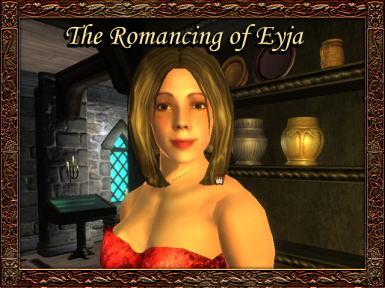 Adds 17 hairstyles to Oblivion by Sims content creator Cazy. 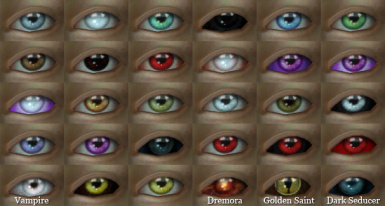 Adds many new eyes, some of which glow, colourable beast hair/horns/fins, and makes more hair available to the races. 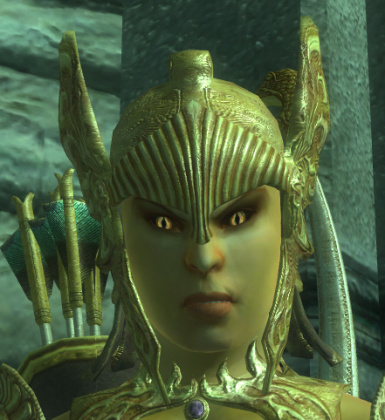 A custom race mod I cobbled together with various resources and with the help of generous friends and modders. Cleaned up and released due to many requests. 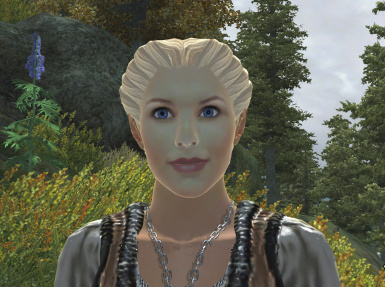 I add various race / hairstyles / eyes to a base with MBP++. x117race is face mesh to 1.17 times, and reduce scale of the body.